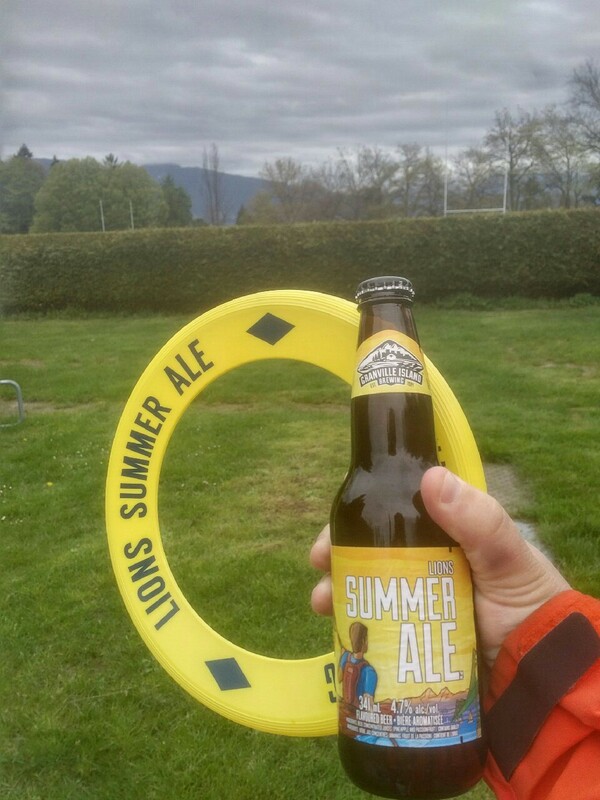 From Granville Island Brewing out of Vancouver comes their new “Lions Summer Ale”. This latest release was created by Kevin Emms the small batch brewer at Granville Island but brewed by the parent company Molson. The beer pours a mildly cloudy golden colour with a white head. The aroma consists of passion fruit, pineapple, grainy malts and some floral hops. The flavour is of passion fruit, pineapple, grain, bready malts, very mild tartness and mild bitterness. The alcohol content comes in at 4.7% with an IBU of 19. While I find the Lions Winter Ale a bit to sweet for my taste I can definitely get behind this fruity flavourful ale. 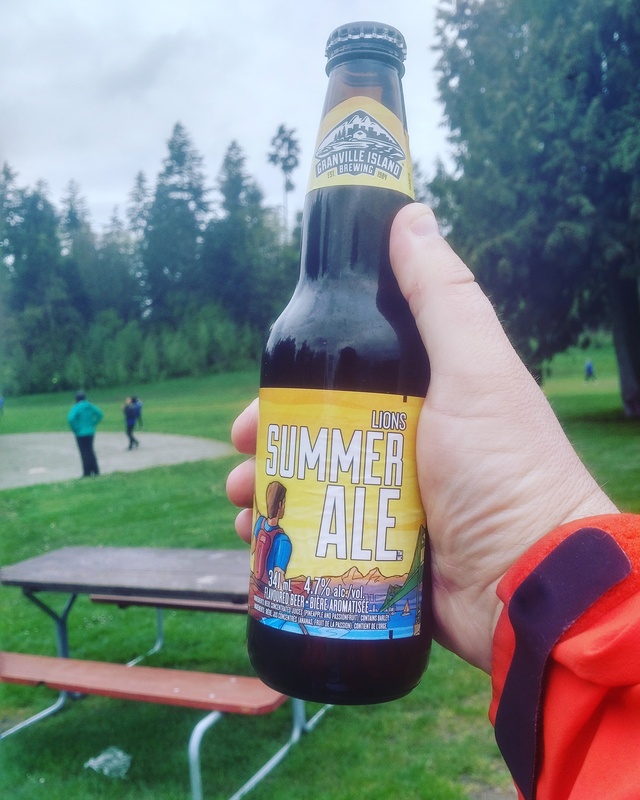 Commercial Description: Like the twin peaks that shine above Vancouver’s coastline, Lions Summer Ale beams with the bright, refreshing tastes of summer. Lively tropical fruit notes balanced with an easy-going personality are perfect after a paddle on the water, a hike up to your favourite lookout or wherever your next sunshine adventure takes you. This entry was posted in summer ale and tagged bc, beer, bready malt, bready malts, canada, grain, granville island brewery, granville island brewing, lions summer ale, mild bitter, mild bitterness, mild hops mildly hopped, mild tartness, passion fruit, pineapple, summer ale, vancouver, very mild tartness.